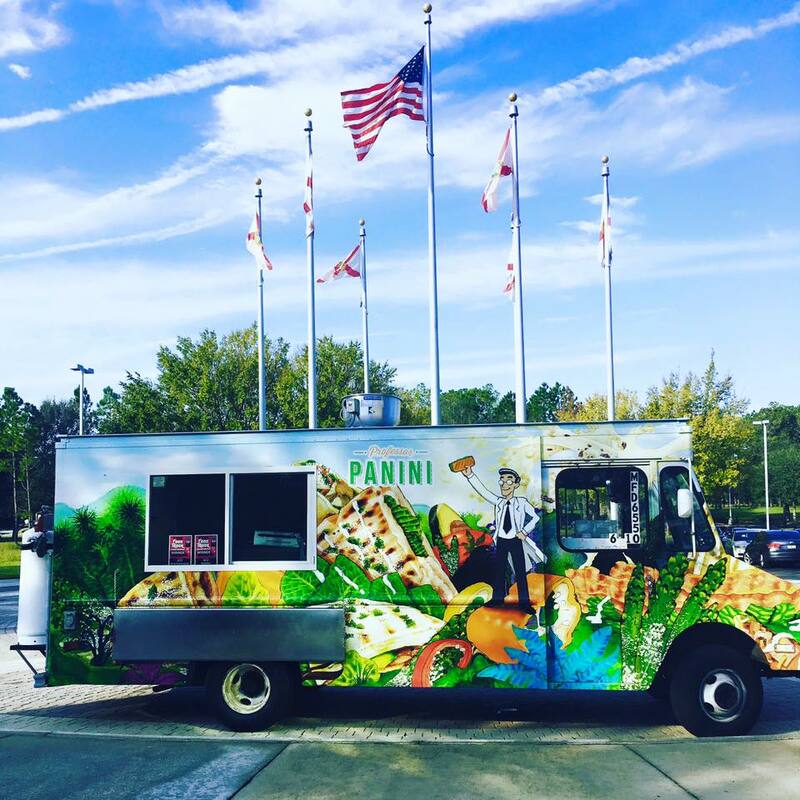 Jacksonville\'s only gourmet Panini food truck! Our goal is to deliver quality, unique taste with a side of excellent customer service, at a fair value! All of our food is cooked fresh on the food truck each day and made-to-order. Whether it\'s one of our creative paninis, or our Jacksonville-famous asparagus, we have something for everyone to enjoy. We are one of many Jacksonville food trucks, but we stand out from the crowd by delivering quality food, through quality people.